Danny Rice, manager of Accelerated Torque Converters has been in the industry his whole life. 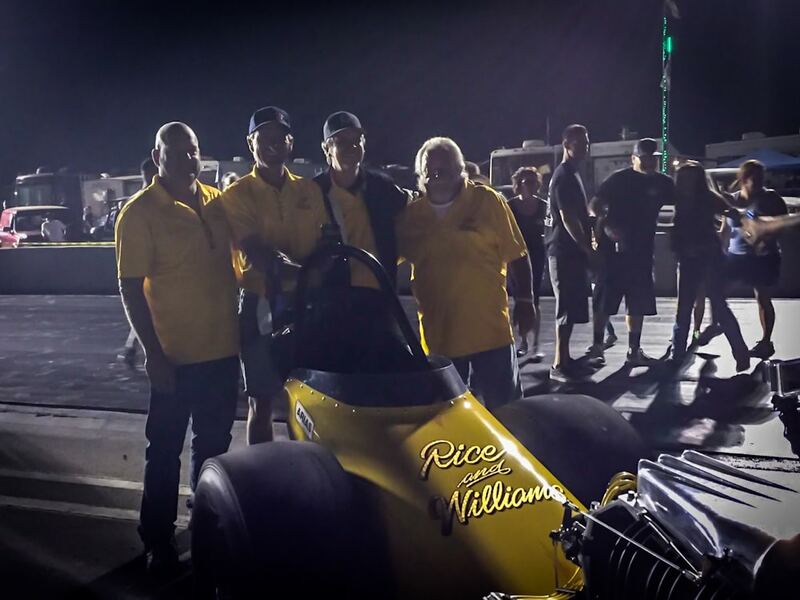 He grew up in drag-racing and off-road racing watching and helping his Dad, Bill Rice race top fuel dragsters in events like Baja 500, Baja 1000, and the National NHRA tour. Danny has built converters for pro mods, top alcohol funny cars, trophy trucks, and grandmas grocery getter. After years of owning and operating a transmission and torque converter center in Denver, Danny made the move to Western Colorado to help build Accelerated Torque Converters. We are meeting and exceeding factory standards by using the best parts available to the industry backed by mountains of knowledge and experience. Questions? Call the Converter Guru!